Today, Amazon has announced the highly anticipated launch date of the new Amazon Original series The Grand Tour with Jeremy Clarkson, Richard Hammond and James May. New episodes will be released weekly on Amazon Prime Video, every Friday beginning November 18, exclusively for Prime members. The first episode of The Grand Tour will feature Jeremy, James and Richard in their first studio tent recording in California, which is being filmed later this month. Prime members can watch The Grand Tour via the Amazon Video app for TVs, connected devices including Fire TV, mobile devices and online at www.amazon.com/thegrandtour. 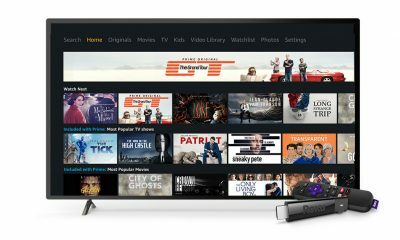 For a list of all Amazon Video compatible devices, visit www.amazon.com/howtostream. Jeremy, Richard and James have committed to three series of The Grand Tour as part of a landmark global TV deal and for the last year, the team have been traveling the world filming this first series in exciting locations across the globe. Their Grand Tour also includes studio audience recordings filmed in front of a live audience in their giant traveling tent. The team has already brought the tent to Johannesburg and will be heading to California later this month. Stay tuned for more worldwide tent locations, coming soon. 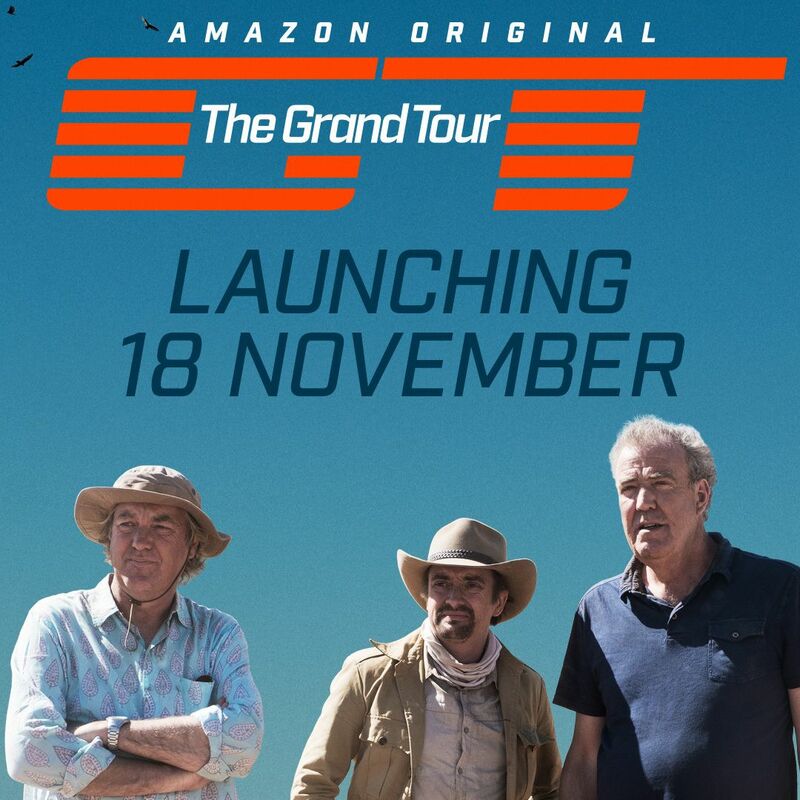 Fans can follow The Grand Tour on Facebook (www.facebook.com/thegrandtour) and Twitter (www.twitter.com/thegrandtour) and at www.amazon.com/thegrandtour to be the first to get news about the show and future locations. The Grand Tour joins Prime Video’s lineup of award-winning and critically-acclaimed TV shows and movies, which includes series like Mr. 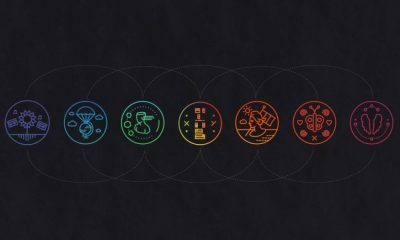 Robot, Downton Abbey, The Americans, Orphan Black, and Amazon Original Series and Movies from Amazon Studios like Transparent,The Man in the High Castle and kid series Tumble Leaf, and Chi-Raq. 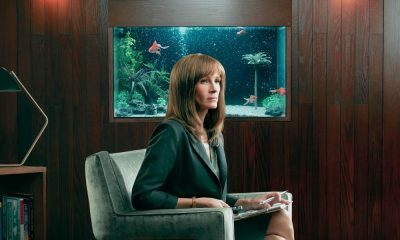 Prime members can choose to stream or download from Prime Video, to make keeping up with their new favorite shows effortless, whether on the move or at home. Amazon is guided by four principles: customer obsession rather than competitor focus, passion for invention, commitment to operational excellence, and long-term thinking. Customer reviews, 1-Click shopping, personalized recommendations, Prime, Fulfillment by Amazon, AWS, Kindle Direct Publishing, Kindle, Fire tablets, Fire TV, Amazon Echo, and Alexa are some of the products and services pioneered byAmazon. For more information, visit www.amazon.com/about.